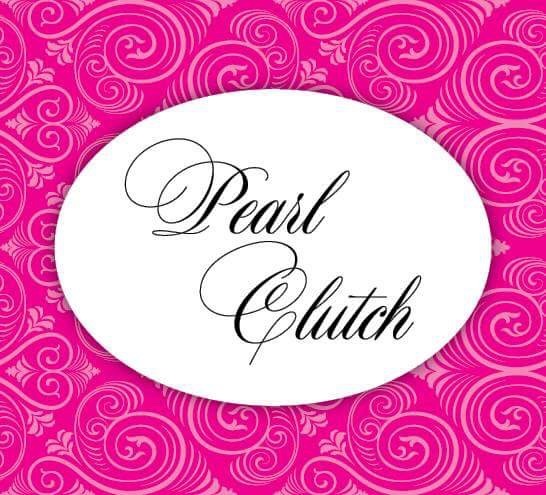 Pearl Clutch: Pearl Clutch Blowout Sale! Take 25% all summer accessories, including handbags, scarves, beach bags, hats, soaps, candles. Plus take 10% off everything else. Now that's Classy and Fabulous! 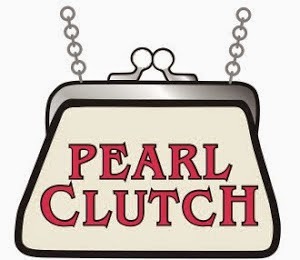 Pearl Clutch Blowout Sale! Take 25% all summer accessories, including handbags, scarves, beach bags, hats, soaps, candles. Plus take 10% off everything else. 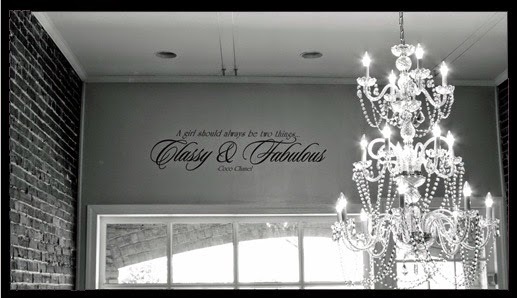 Now that's Classy and Fabulous!